Available now from Magcloud. Direct ship to your house. My 30 years of riding up Mt. Hamilton has been turned into a 32-page magazine. 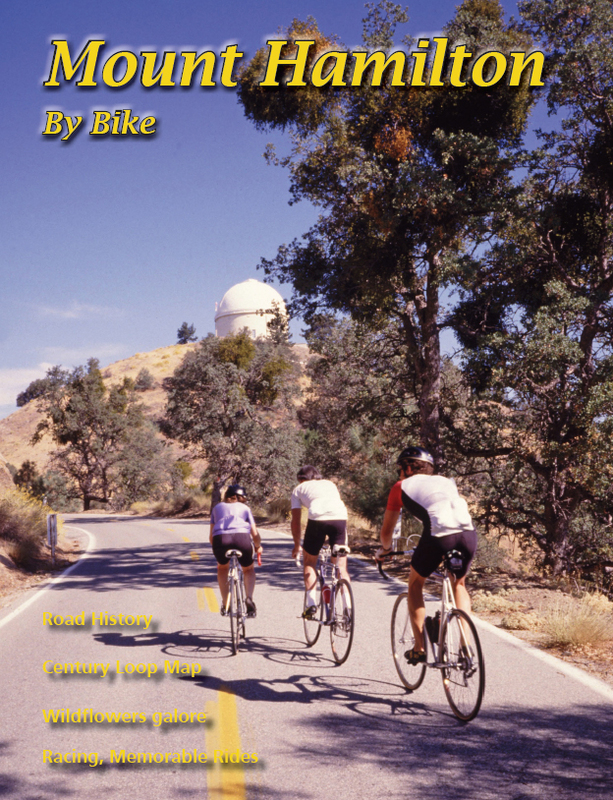 Mount Hamilton by Bike has photos of “then and now,” racing from the 1960s-2000s, flower displays, ride memories, and a century route. Many rare photos were contributed by Tom Yocom and Jobst Brandt. This entry was posted on February 8, 2011 at 2:33 am and is filed under News. You can follow any responses to this entry through the RSS 2.0 feed. You can leave a response, or trackback from your own site.